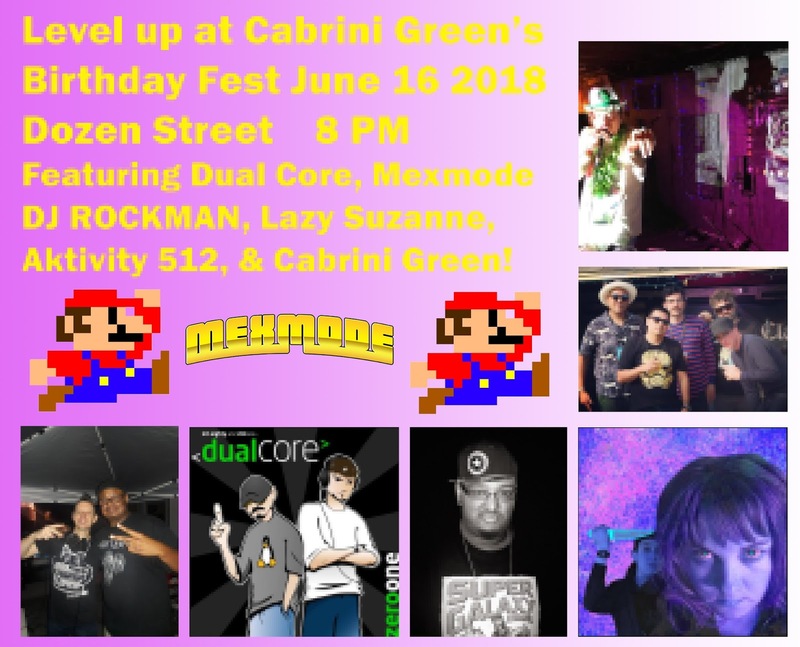 Level up at Cabrini Green's Birthday Fest 2018! 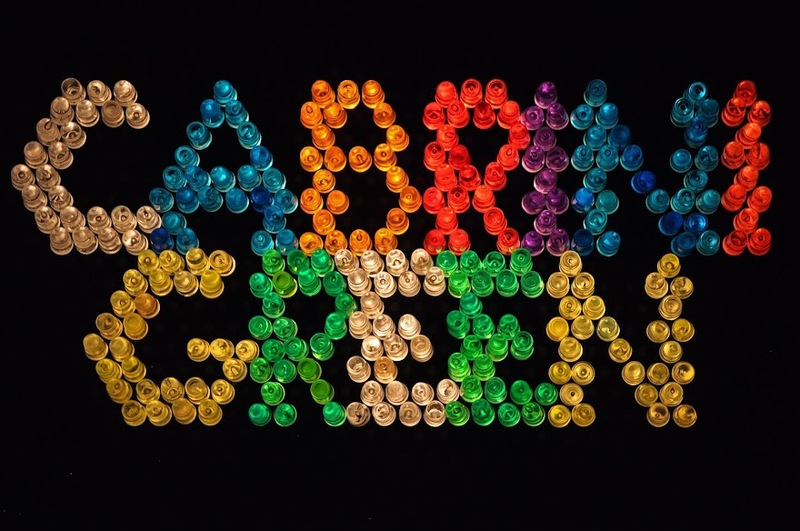 Free show at Dozen Street (1808 E. 12th St.). Please tip your bartenders and bands generously! Local legend DJ R.O.C.K.M.A.N. on the 1's and 2's!